Just Sold! 3 Upper Tawpawshaw - Compass Rose Real Estate, Inc.
We are pleased to announce yet another sale! Our essential team member, Nonie Slavitz, just sold 3 Uppertawpawshaw closing at $825,000. 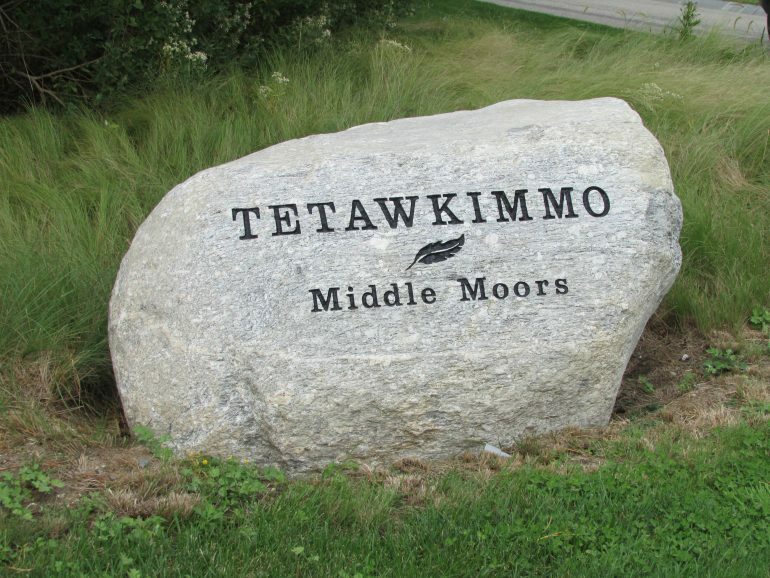 3 Upper Tawpawshaw is one of the last build-able lots available in this absolutely beautiful neighborhood known as Tetawkimmo. This pretty, peaceful .42 acre property located at the end of a cul-de-sac is protected by conservation on two sides promising privacy. A great opportunity to build your dream and some equity in the lovely Middle Moors of Nantucket Island. Congratulations to the new owners of this lovely lot!